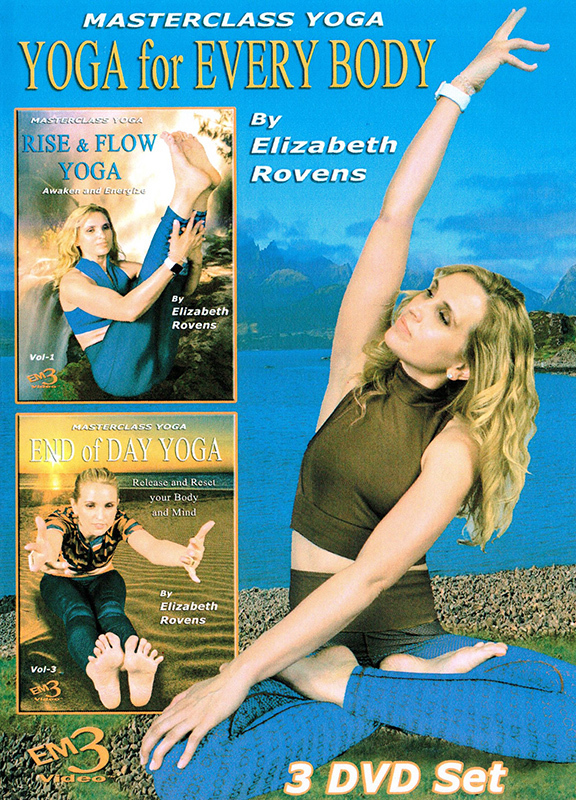 Elizabeth Rovens is a certified Yoga instructor. She specializes in Power Yoga and Vinyasa flow, and is also certified in Chinese style Yin Yoga. She also enjoys practicing Martial Arts, and is a certified Black Belt under Grandmaster Tak Kubota. Elizabeth wants her students to progress at their own individual pace, but most importantly, she wants her students to have fun and feel stress free by the end of her classes. INCLUDES: Easy and challenging sequence for the morning that will help you open up your hip and leave you energized for the rest of the day. INCLUDES: Start your day with invigorating poses to bring energy to your day. Flow from one energizing move (asana)to another while connecting each move with your breath. Open your heart, shoulders, hips and back while strengthening and toning your core and the whole body.Take your mind and body to the next level. INCLUDES: Unwind from your day with these easy but challenging sequences that will prepare you for the ultimate relaxation. Long holds of restorative poses will help you calm your mind and relax the body so you can ease into a long Savasana.